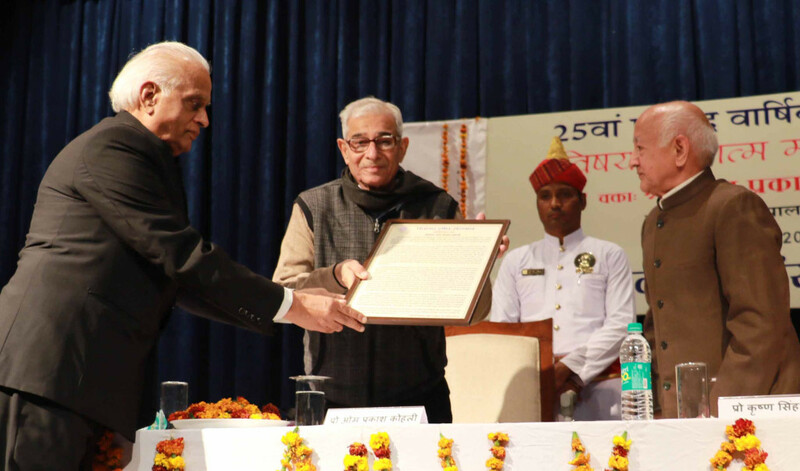 Chandigarh: Gujarat Governor OP Kohli on Sunday stressed the need to develop integral humanistic approach in polity and education system for a balanced and inclusive growth of the society. 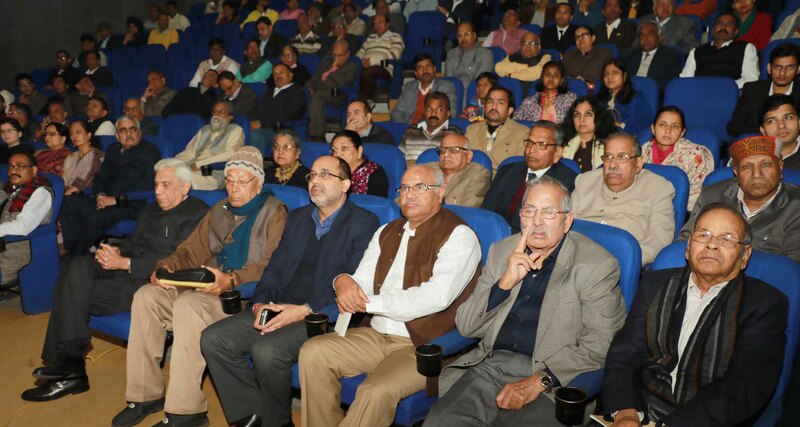 Delivering the 25th keynote address of the Panchnad Research Institute on ” Integral Humanism,” here he said the Indian civilisation and thought had always been unifyingly inclusive in which animate and inanimate stood together. The Governor said the seeming diversity in nature was not, in fact, a reality as envisioned by the Indian philosophers and thinkers. In human diversity there had always been a unifying factor of consciousness and ethos which cut across the differences of class and caste that one observed otherwise in the society. He said in the political system, both capitalism and so-called socialism, faltered for either over-emphasising an individual or the society. ” The integral humanism would ensure that all humans are treated at par even if there is interdependence among them”, Mr Kohli observed. He said in this context Deendayal Upadhayay, Mahatma Gandhi and Sri Aurbindo must be read together to comprehend the principle of unity in diversity that had been the core of the Indian civilisation. .Similarly, the education system should not alienate people but instead unite them all together in one thread negating the disconnect that one would observe on the surface. Earlier, the director of Panchnad Prof. BK Kuthiala welcomed the governor while acting chairman Prof. AS Arya introduced the subject and gave details about the background of Panchnad. December 13, 2015 in Chandigarh.